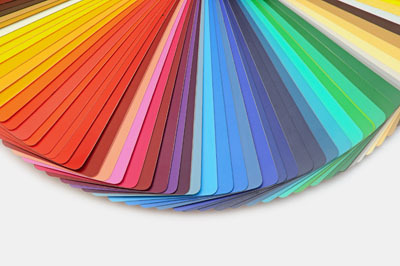 Many people are terrified when it comes to choosing colors for their website. The vast selection of colors can be overwhelming – but it doesn’t need to be. You make color selections every day – from what you wear to the color of rooms in your home. People have an emotional response to color so you want to pick ones that will complement your website’s content. For example you should use bright, saturated colors for a children’s page. 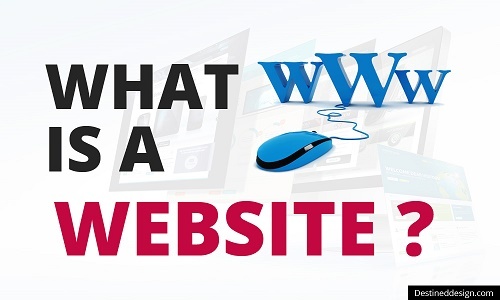 Before you start building your website it is a good idea to make sure you have a grasp of the basic website terms and main components. I will try to explain, in as simple a way as possible, some of the most common terms that you will encounter. This is probably the most fundamental and basic question, and it is surprising how many existing website owners don’t really understand exactly what a web site actually is. A Web site is a collection of linked web pages placed in a folder and located on a web server. The website has a unique identity otherwise known as its domain name. WHERE ARE MY WEB PAGES STORED? HOW DO I EDIT WEB PAGES? There are two ways of editing web pages depending on how the pages are built. If you are building a site using HTML/PHP templates then you will need a web page editor like Dreamweaver or FrontPage. If you are using a CMS (content Management System) like WordPress or Joomla then you edit the pages directly on the web host using the built in editor and so there is no need to upload them. A web server is a physical machine, and looks very much like the machine you are currently using, however the machine is permanently connected to the Internet and runs special programs that are designed for delivering web pages to the Internet. An analogy may be useful in order to distinguish between a website from a web server. If we compare them to normal shops. Shops are located in physical buildings and each shop can either have its own physical building or share a single physical building with other shops (shopping mall). In our analogy a server is equivalent to the physical building. A physical server can host multiple Websites or just a single Website. For large companies that have many visitors to their Website then the Website is located on one or more physical servers. For smaller companies that have fewer visitors, then their Website can be located on a server which also hosts Websites for other companies i.e. the server is shared hence the term shared hosting, which is the most common form of website hosting and undoubtedly the one you will be using. Your domain name is effectively your address. If you compare it to where you live your house is equivalent to your web site and your house address is equivalent to your domain name. However unlike in the physical world this isn’t a permanent relationship between the two, as it’s possible to link your domain name to a new web site. Web Pages are the building blocks of a website. They are usually created using special editing tools, but can also be created using simple text editing tools like Notepad. Web pages are formatted and structured using a special Language called HTML (Hypertext Markup Language). HTML (XHTML) formatted pages are meant to be read by a special program called a Web Browser e.g. Internet Explorer or Firefox. An HTML page is a text page containing special tags which tell the Web browser how to format and display the text. You can create HTML pages with any text editor like notepad but doing so requires a detailed knowledge of HTML itself. Where do we get all of this knowledge about keyword demand and keyword referrals?